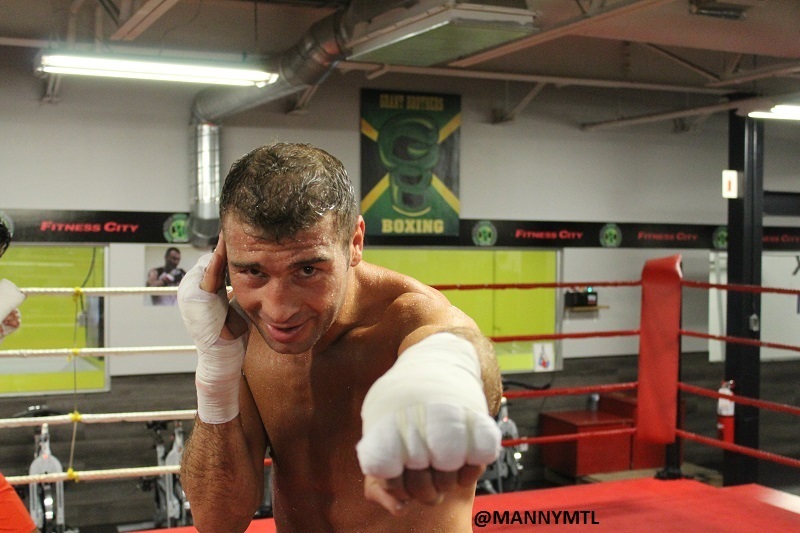 Former super-middleweight world champion Lucian Bute returns to action on August 15 in Montreal, his first bout since his loss to Jean Pascal 18 months ago. The match will be part of Al Haymon’s Premier Boxing Champions series and broadcast on NBCSN. 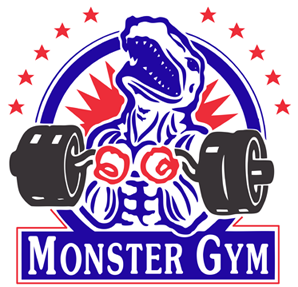 For Bute, who has been based in the Montreal area for many years now and is highly popular in Quebec, this will be a homecoming of sorts and a new beginning. 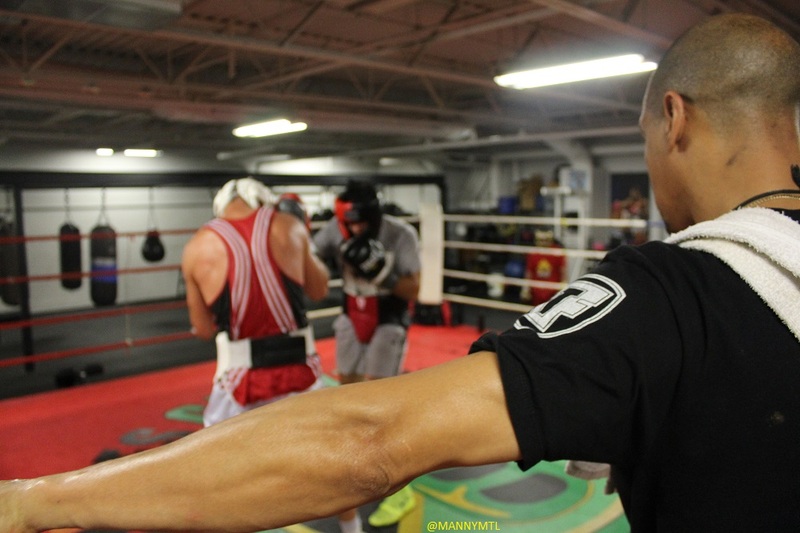 He is entering the ring with a new trainer, a new contract with Haymon and a whole new attitude about his career and future prospects. It should be noted that Bute’s opponent for his big comeback fight is no ‘gimme.’ Andrea Di Luisa is a European champion with 13 knockouts in 17 wins against only two losses. 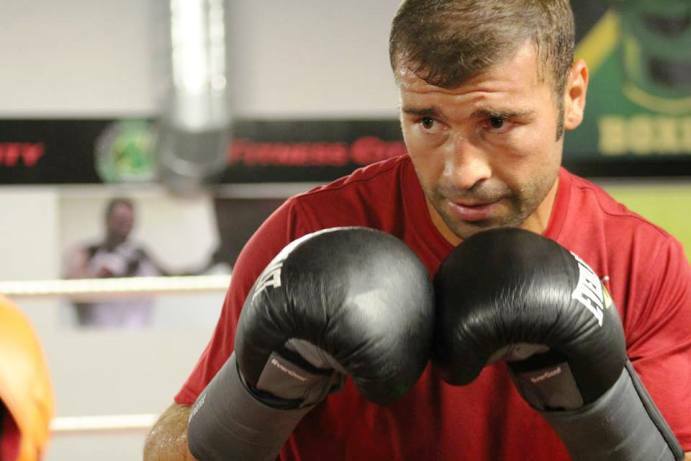 While the Italian can be viewed as a tune-up opponent as Bute eyes bigger matches for the future, the former world champion needs to both win and impress in front of his fans on August 15. 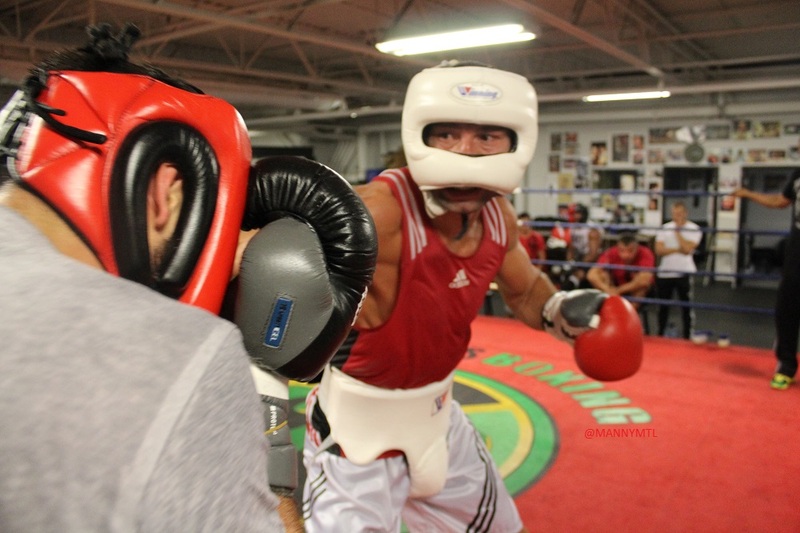 Bute returns to action on August 15. 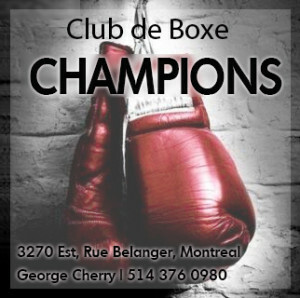 Bute now trains at the Grant Brothers Boxing Gym in Montreal and The Fight City’s very own Manny Montreal has been closely following the former champion’s progress as the former conqueror of Sakio Bika, Glen Johnson and Librado Andrade works to get himself into peak condition for this crucial match. 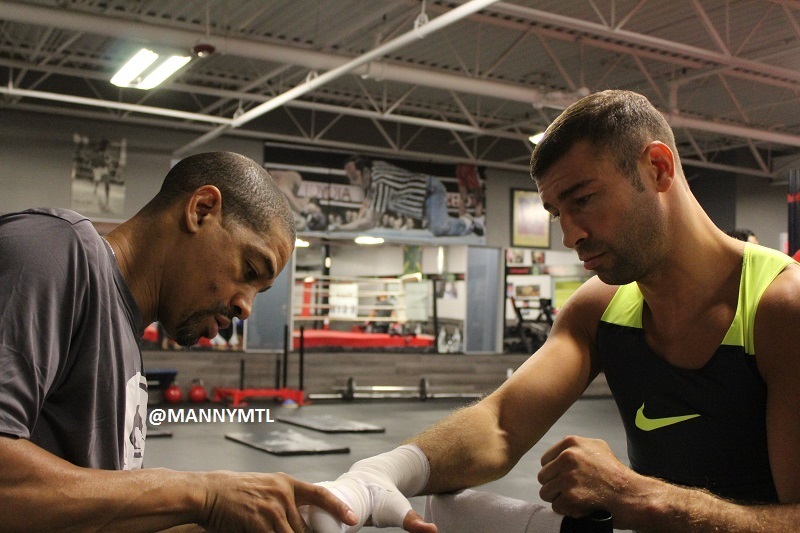 Bute and his new lead trainer Howard Grant have welcomed Manny as an unofficial in-house camera man, giving him exclusive access and allowing him to document Bute’s training. 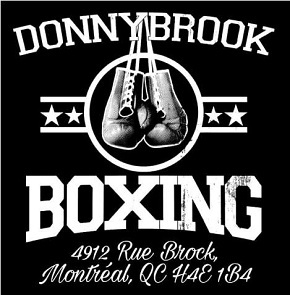 Manny has posted scores of photos and videos on our facebook page, but in future more of Manny’s work will be featured here on The Fight City. 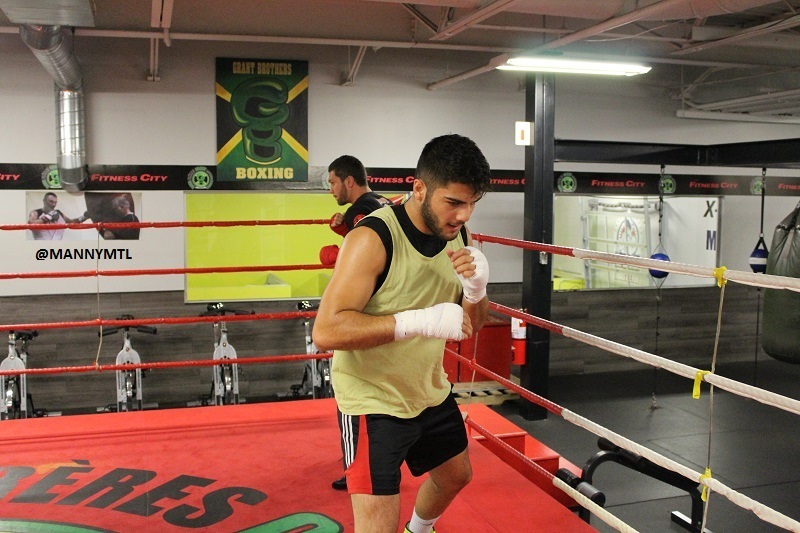 Check out Manny’s exclusive photos and stay tuned to The Fight City for more on Bute, as well as more from the one-and-only @MannyMtl. Howard Grant tapes the hands. Warming up with some shadow boxing. Francis Lafreniere (background) and Erik Bazinyan warming up. 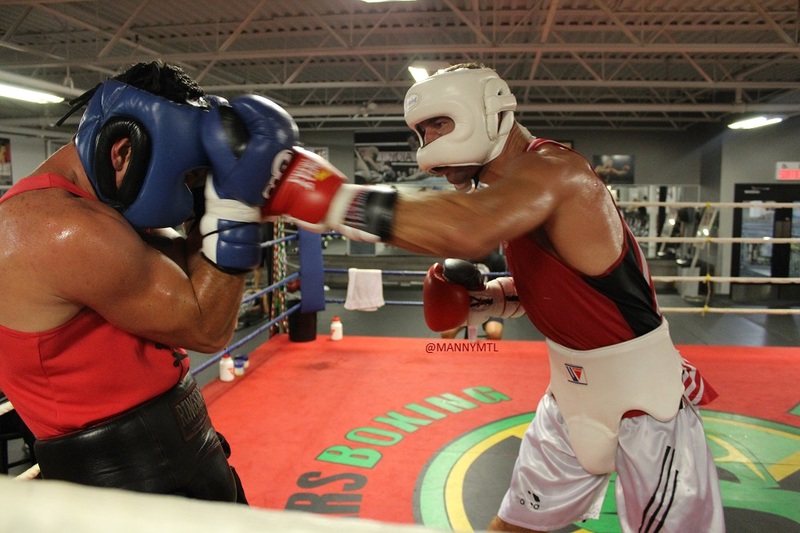 Some work on the pads. 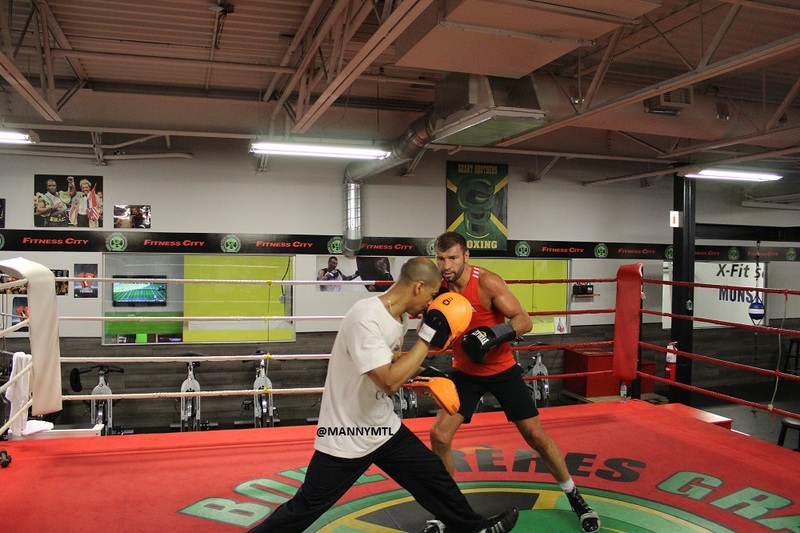 When Bute spars, everyone watches. Bute under the watchful eye of new trainer Howard Grant. 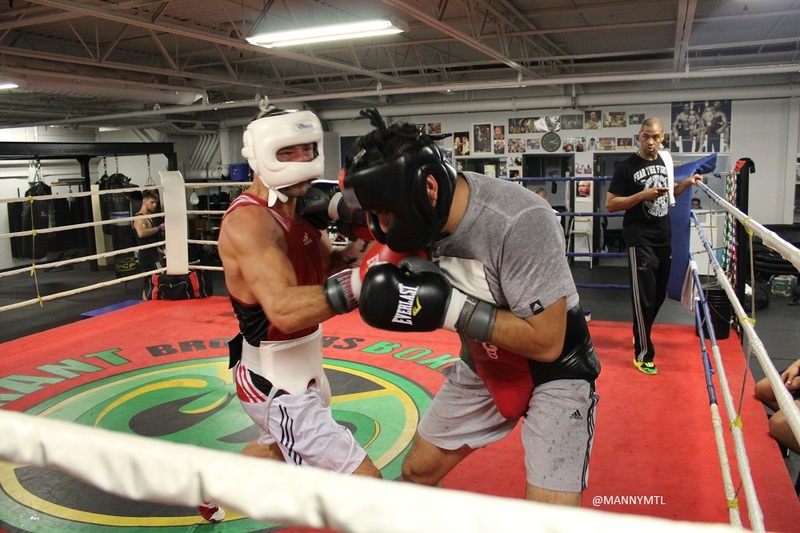 Undefeated prospect Erik Bazinyan on the defensive. 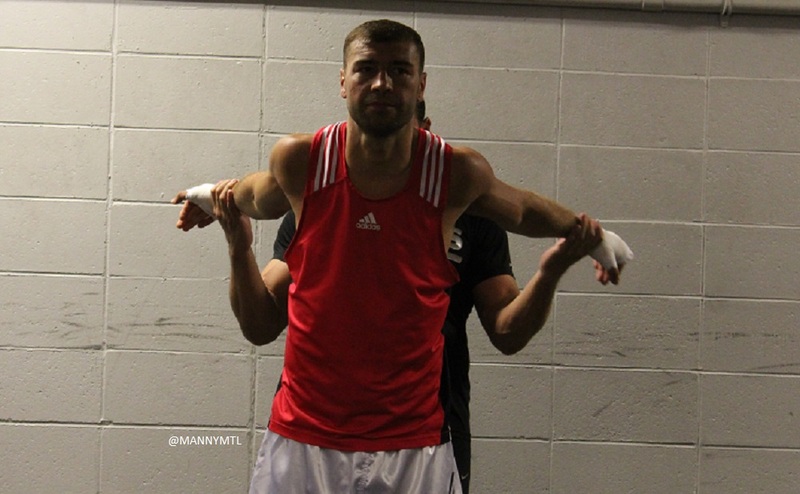 Bute beating Bazinyan to the punch. Bute lands the uppercut to the body. Ready to go for August 15!